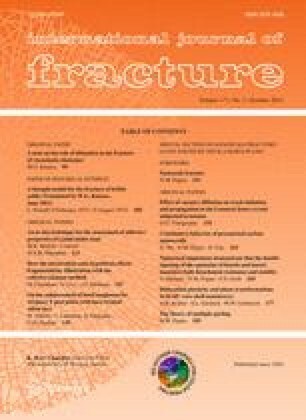 We present a new technique for static computations of effective elastic properties of multiple fractured rocks. This approach is based on the viscoelastic rotated staggered finite-difference (FD) grid wave propagation technique. Our simulations are used to explain discrepancies of some recent numerical studies. The focus is on scale effects of a so-called representative volume element (RVE). From the point of view of classical micromechanics we review different numerical techniques: Static as well as dynamic numerical experiments. We show that the differential effective medium theory (DEM) is capable of producing satisfactory predictions of effective elastic moduli. For non-dilute crack densities this is not the case for the non-interacting approximation (NIA).